Make Room! Make Room! Call for the scoops! 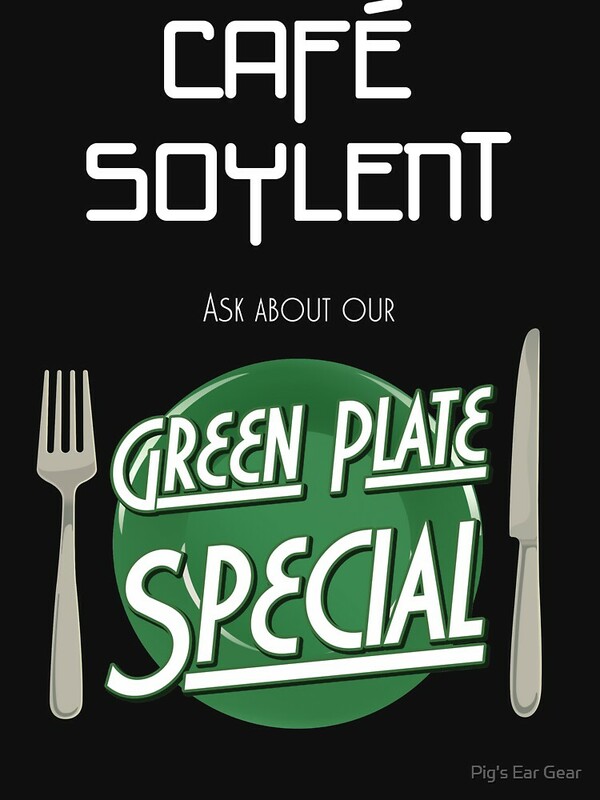 There'll be a riot for Soylent Cafe's Green Plate Special. 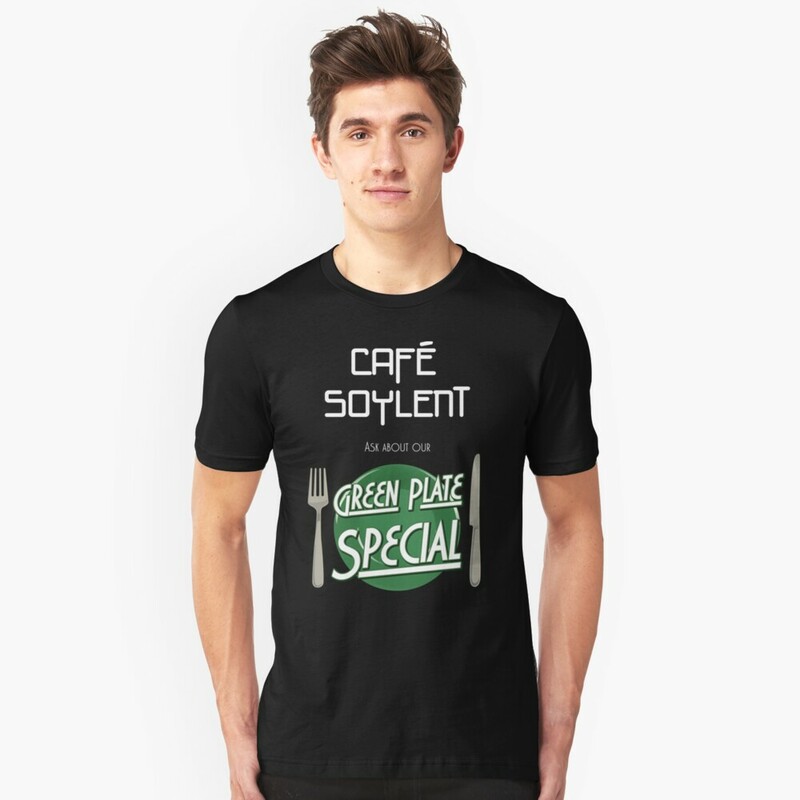 Remember Tuesday is green day.